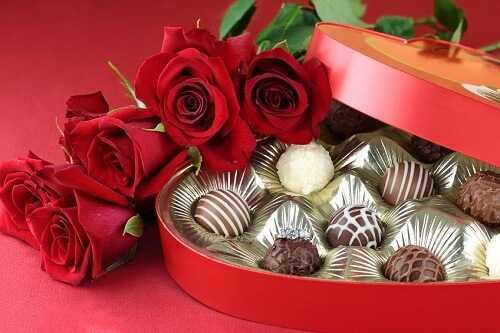 Get a beautiful heart-shaped candy box and fill it with delightful designer chocolates. Remove the center piece of the box and place your engagement ring there. Get the ring engraved with your own personal message. You can also fill the candy box with some chocolate letters saying ‘Will you marry me’ with the ring nestled inside.